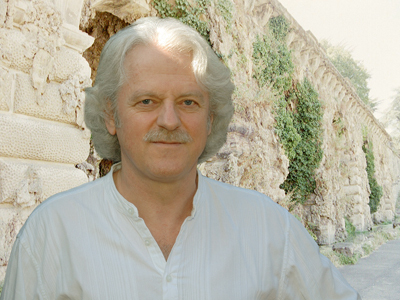 Paul Heinerman as a composing artist is devoted to Cosmpolitan music. Himself being a global traveller prefers the beauty of islands in the seas. Inspired by cultures, people and the sun ideas for new songs are born every time he stays there. Paul likes travelling around several times a year and in between he works as a composer/ producer. 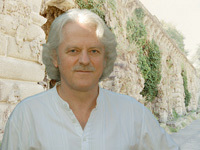 His first album ‘ The Ancient World’ was played and composed all by himself. This time he has chosen to work with people like Cees van der Meulen, Bram Schenk and Pjotr Jurtschenko. Just to give his new album Private Sun that finishing touch. He experienced that this creative input works and at the same time it broadens one’s outlook. Please check our artists on stage section for tour dates of Heinerman, Paul! Paul Heinerman "The Ancient World"